This is the second entry this week focusing on Nashville-based groups. Something must be in the water in Tennessee. 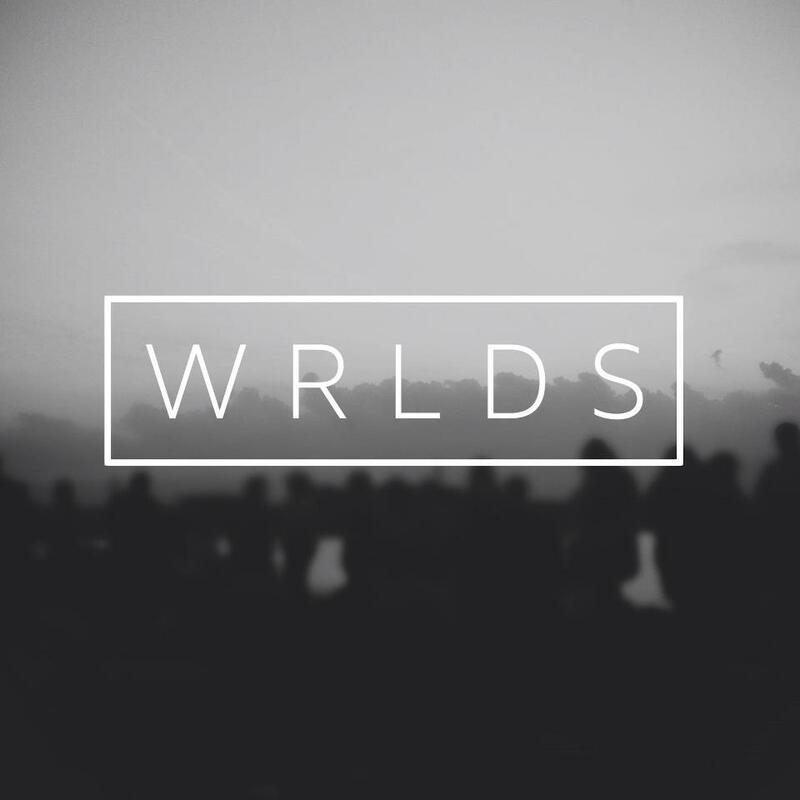 WRLDS is the complete opposite of what you’d expect from Nashville duo, Jake Goss and Les Priest, who met at Belmont University and soon after began creating 80s inspired music. Their first single, “Communicate,” is the essence of synth pop with the lush, simplistic sounds of an old school piano synthesizer. The R&B/soul vocals keep “Communicate” surprisingly smooth and relaxed, bordering on chillwave. Had WRLDS incorporated a sax player with a half unbuttoned shirt and greased back hair, this might have been the most perfect 80s song of all time. Enjoy.